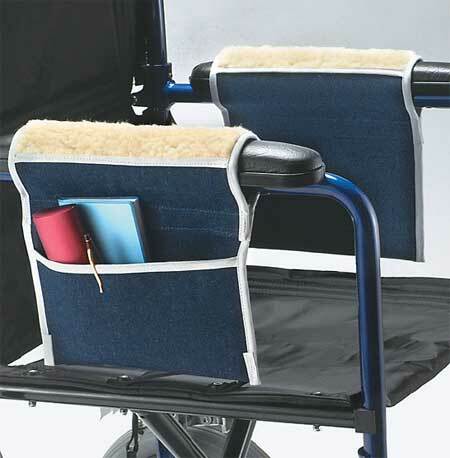 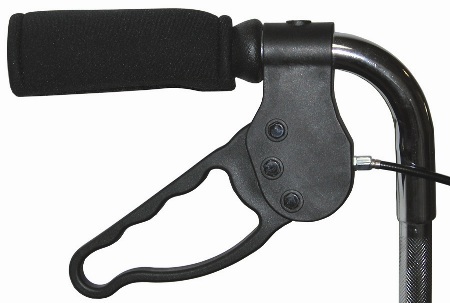 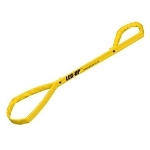 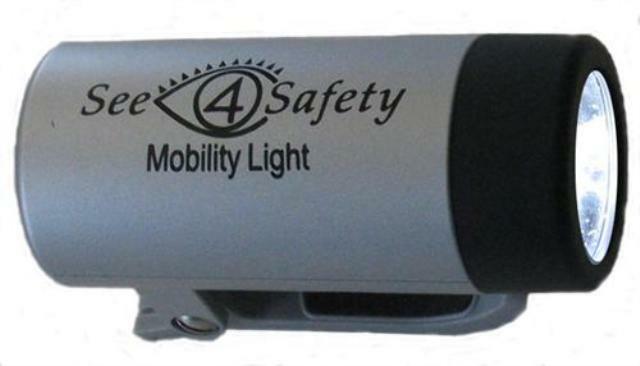 Choose from our selection of top quality rollator accessories. 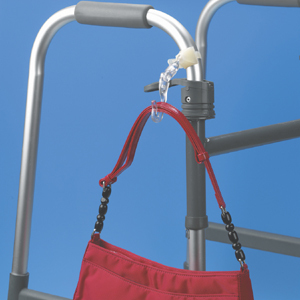 Customize your rollator with these handy attachments. 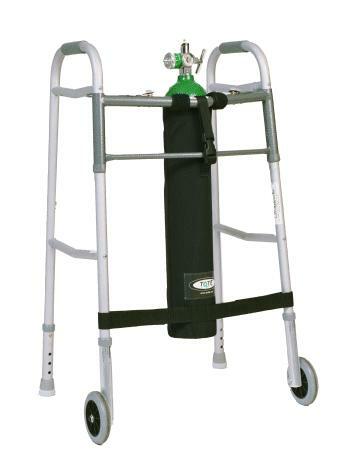 Rollators are a form of walker that has wheels and brakes. 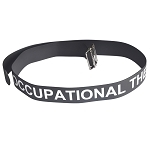 They are designed to provide support for the upper body and are useful for people who have difficulty walking, and offer greater mobility, comfort and less fatigue. 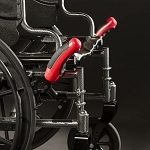 Rollators move smoothly over the ground, both inside or outdoors. 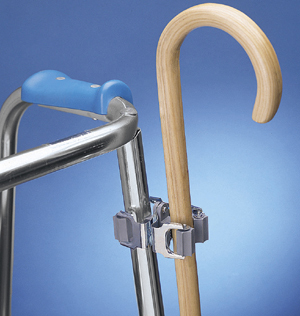 Traditional walkers must be lifted with each step, requiring strength, energy, and coordination. 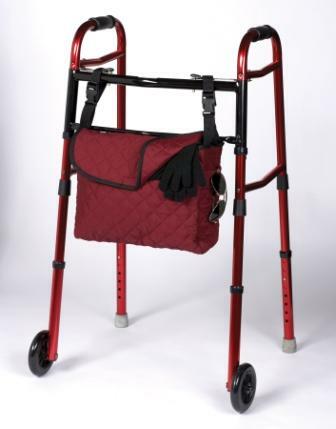 Rollators make walking easier than a standard walker and can be customized and accessorized based on the needs of the user. 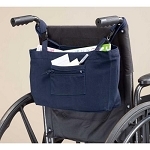 Features outside pocket with zippered compartment for cell phone and interior slots for credit cards & ID.